From 7 November 2015 to 13 March 2016. And start performing magical magic on stage! 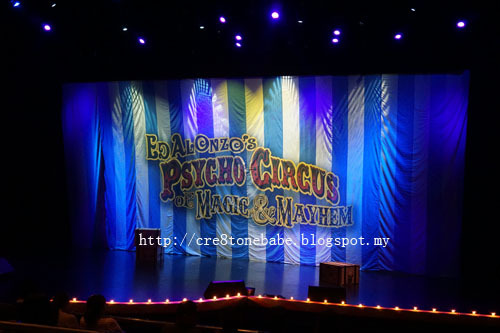 Tickets to Psycho Circus of Magic & Mayhem.. Magic!! Watching show has become one of my must do activity already! hahahahah!! Oh My God! *jumping happily* I am so in love with magic show. Thank you for sharing this. And the skeleton still got me wondering too though. such nice magic show, my kids enjoy it every much. I like magic show!!!! Wow!!! 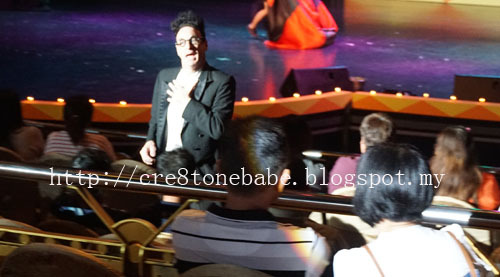 I love magic show too.And i miss it so much. 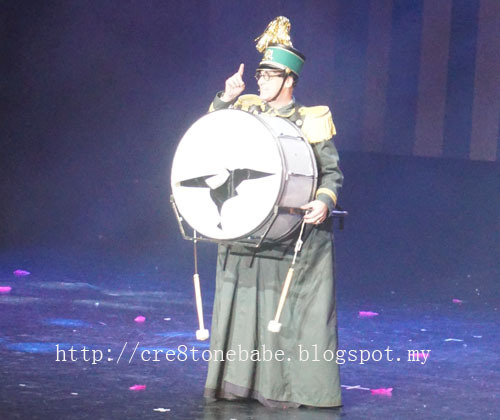 Still remember the old time I watch magic show almost every months. Me and my Little Angels enjoyed the show too. Amazing acts by them. this look like a good show. I am sure miss something great! To me, choosing audience to be part of the show is very cool. Having audience to participate and interact together. Would love to watch this! it seems like a good magic show! 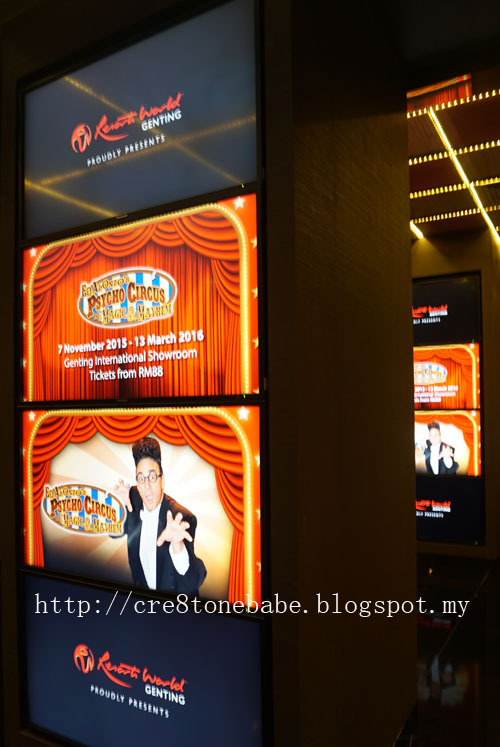 must visit Genting soon! Still waiting for the real magic like those conjuring fireballs and turning people to stone kinda tricks. Oh my, I really would like to catch this magic show. I have always been fascinated by magicians and their tricks! Okay, im curious to know how that half skeleton lady still can walk lol, looks so interesting! Did you try asking them after the show? the name of the show itself, psycho and mayhem.. wah, must be very keng one. I forgot when was the last time I watch Magic Show, I think sometime ago. Hope to be able to go to Genting for this. I never understand why magicians can escape death. Lol. Always get hooked during that part. My favourite magician is Dynamo from England. It's great to see his tricks and unravel how these were performed . Ed Alonzo seems to be pretty good...would love to watch his shows.